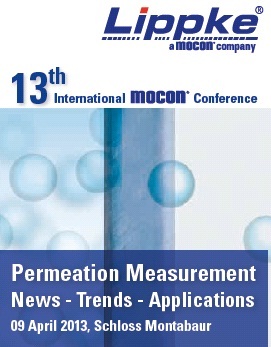 of the latest MOCON Permeation Measurement Instruments. Fick’s Law, intrinsic and polymeric properties affecting permeation. 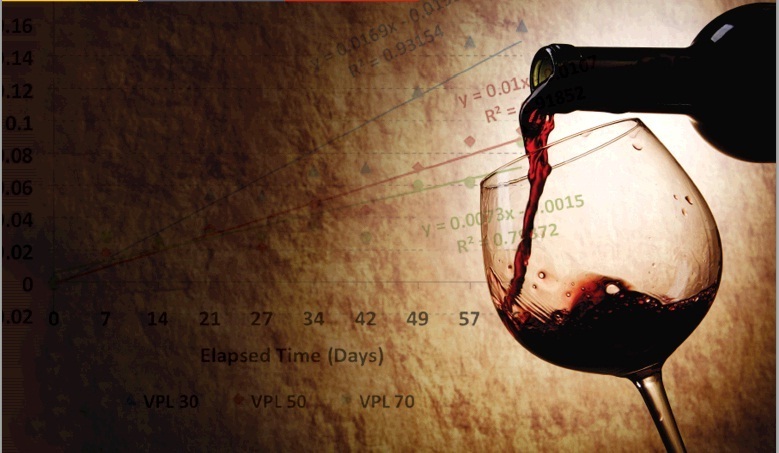 OpTech®-O2 Platinum, a new measurement technology. 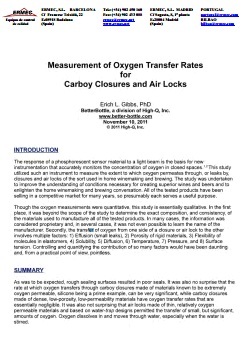 measurement of OTR, WVTR and CO2 transmission rate. Gained through experience, for use in practice.